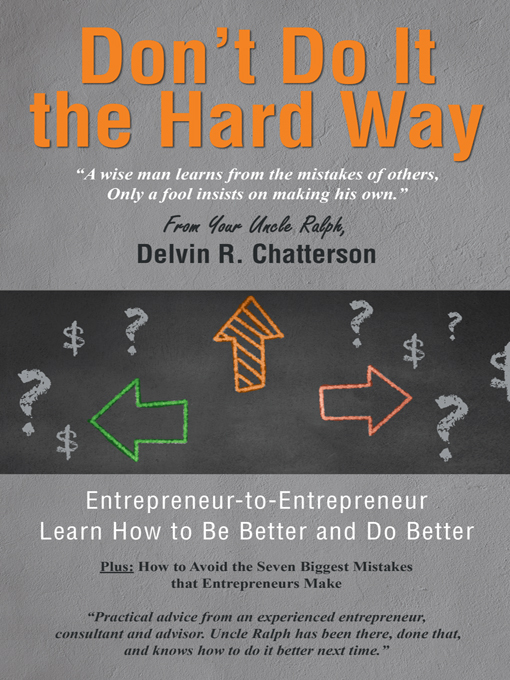 In this new book from Uncle Ralph you will learn how to be better and to do better by sharing the stories of experienced entrepreneurs. The book presents the ideas and advice of Uncle Ralph as he leads entrepreneurs in an exchange of ideas in e2eForum breakfast meetings. You will be inspired and informed. And you will learn from the mistakes of others to avoid making too many of your own. The new 2nd Edition of Uncle Ralph’s “Complete Do-It-Yourself Guide to Business Plans” is available in hard-cover, soft-cover or e-book. 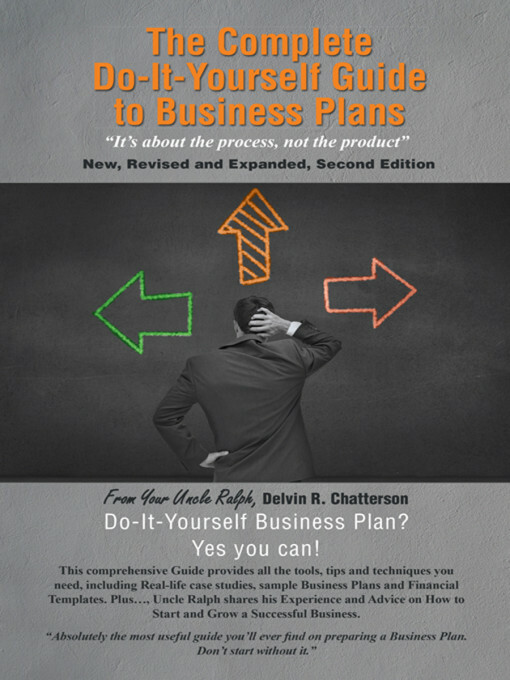 Do-It-Yourself Business Plan? Yes you can! This comprehensive Guide provides all the tools, tips and techniques you need, including Real life case studies, Sample Business Plans and Financial Templates. In the Guide you will learn valuable insights from Uncle Ralph’s thirty years of experience as an entrepreneur, executive and consultant to entrepreneurs. Learn what to say and what not to say in your Business Plan. How to present it to different sources of financing. How to test feasibility and calculate your break-even sales. Learn how to evaluate whether you have what it takes before you start. It will be easier to prepare your Business Plan and it will deliver better results. Check out Uncle Ralph’s books. Buy a copy for your inner entrepreneur or for someone you know that needs a better Business Plan or to do better with their business.